Summer is around the corner and my face this winter has not been happy at all. So when Yungskin invited us to the re-launch of their brand, I was eager to see what they had in store. I do a lot of traveling and I guess I have used this as an excuse to grab the first moisturizer I see before I go on a trip. Yungskin is a brand which is based on the principles of homeopathy and acupuncture. The brand does not focus on anti aging, but rather age preservation, which ensures that your skin will be looking it’s best over time. The products are primarily water based and the water used in the creams, is extracted from the Newlands spring; YAY for local products. What’s also great is that Yungskin is for use by all skin types and their products are not tested on animals. I have sensitive skin, and my skin has taken well to the use of the products in the last couple of days. I have sensitive skin, and my skin has taken well to the use of the products in the last couple of days. I don’t usually follow a specific beauty regime, but trying the Yungskin range was great as it taught me to take the time to take care of my skin. This has just been added to their range of products. 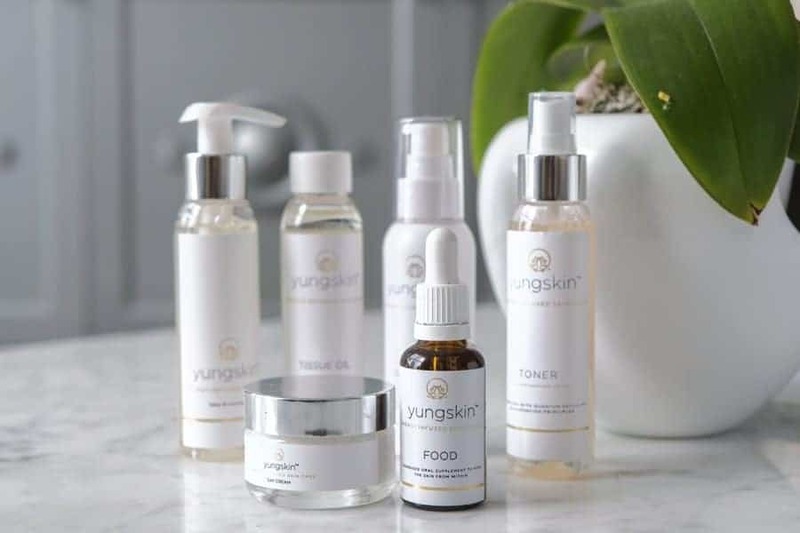 Yungskin Food is a homeopathically made liquid, which feeds the skin from the inside. There are ingredients in there that have the effect of releasing stress. Also has minerals and trace minerals that are lacking in our food supply & our soil. This definitely was fantastic to use, light and is easily absorbed into the skin. I used the day cream while I was traveling. Knowing that I would be flying for close to 24 hours I knew I needed something to keep my skin moisturized for a long period of time. Even after I got off my flight (after flying halfway across the world) my face did not feel dehydrated like it usually would after traveling for such a long period of time. The cream is suitable for teens, females up to age 30 and all males. 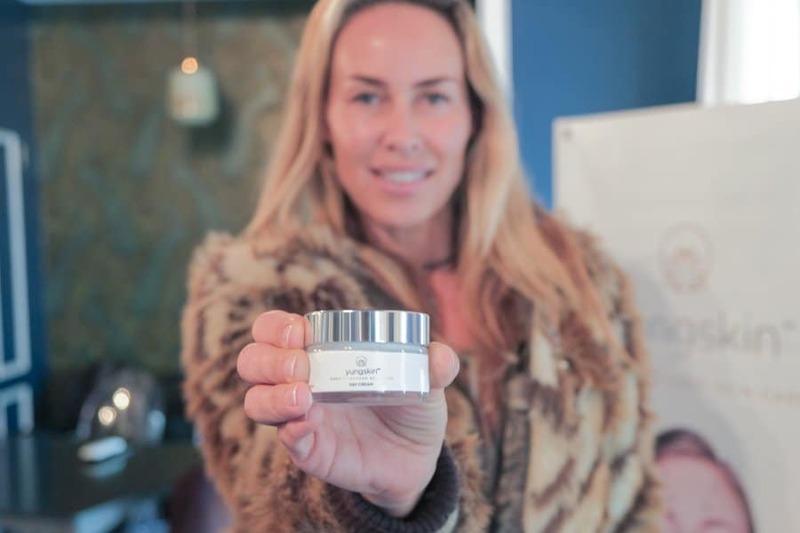 Women with mature but more sensitive skin may find Yungskin Light to be more appropriate for their skin type as it contains less natural oils than the Rich version. The price range on these products isn’t too steep either which is quite impressive for a product range this good. 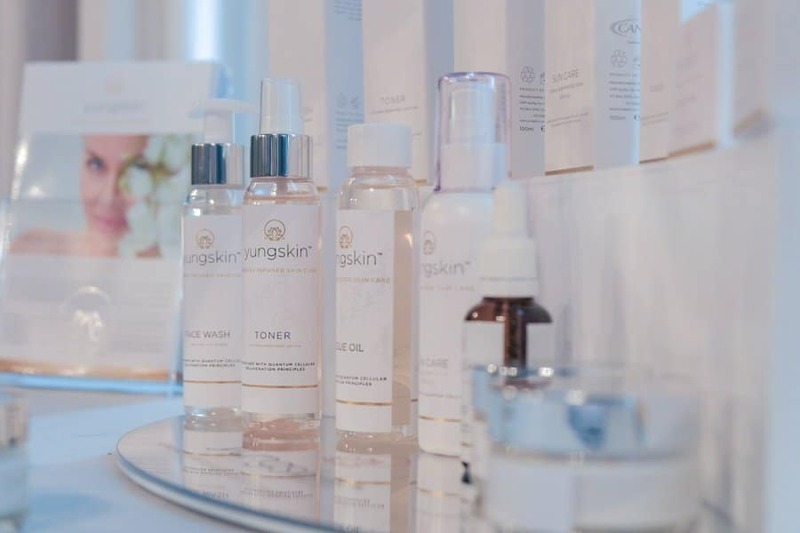 If you are in need of products that hydrate, soften and give you that fresh faced glow, then Yungskin is worth the try. Laughter fairy who spends her days in search of adventures and hidden gems. I love story telling experiences; I love searching for and collecting those stories, but most importantly sharing them so others can experience them.